The New York Racing Association and food services contractor Centerplate are ending a 25-year contract, potentially costing 189 Belmont Park employees their jobs. 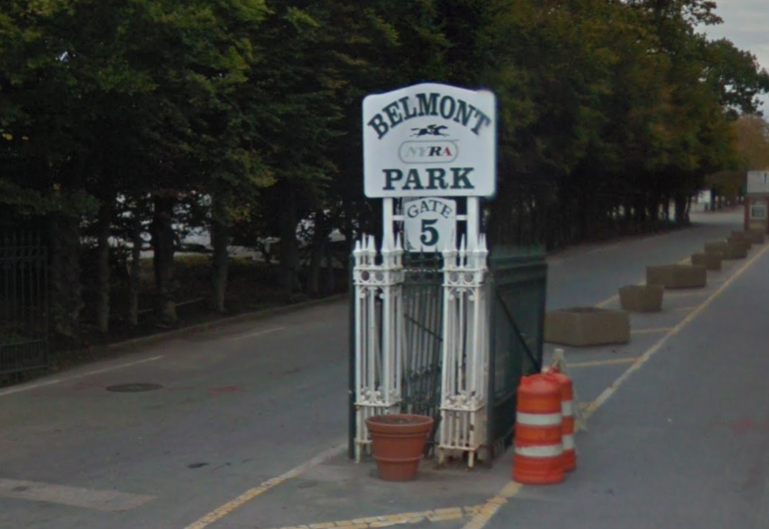 Six hundred fifty employees at Aqueduct Racetrack, Belmont Park and Saratoga Race Course are currently scheduled to be let go when the contract expires after the spring meet at Aqueduct on April 21. “Following months of discussion, The New York Racing Association, Inc. and Centerplate have mutually decided to end its agreement, under which Centerplate served as the food and beverage vendor for Belmont Park and Saratoga Race Course and the merchandise vendor for all three NYRA tracks,” NYRA Director of Communications Patrick McKenna said in a statement. The racing association is in the process of selecting a new vendor for all three locations, according to McKenna. Centerplate employed 441 food service workers at Saratoga, 189 at Belmont Park and 20 at Aqueduct. “After a series of negotiations concerning a future contract, the two were unable to agree on terms moving forward and have mutually agreed to search out an alternate arrangement for the 2019 racing season and beyond,” Centerplate spokesman Paul Pettas said. According to Pettas, Centerplate oversaw an influx of local farm-fresh fare for NYRA, supporting local suppliers and introducing new menus at all three venues. “We respect and appreciate the long-term relationship we maintained with NYRA and their passionate racing fans,” Pettas said. According to Pettas, NYRA and Centerplate will try to ensure that the new contractor will hire those employed by Centerplate at all three locations.